There is something truly satisfying when it comes to a Milky Way and I was rather intrigued by this Milky Way French Vanilla and Caramel bar that I spied in Longacres Garden Centre no less. It’s not just your average garden centre to be fair, it is the mothership of all garden centres that sells everything except the kitchen sink ,and has a pretty darn good food hall, butchers, bakery and fresh flower department. If there is ever a Garden Centre to go to this is the one. Longacres has a cave of goodies and I could have happily bought quite a few, and I did to be fair but just the usual numbers expect for this Milky Way French Vanilla and Caramel bar which was £1.60, pretty pricey but then it is an American import. The smell of vanilla was evident as soon as I opened the packet. The bar cut like a dream and revealed it’s hidden beauty. Can we all just take a moment to admire those layers, now that is what we call layering. Despite it clearly stating artificial colourings it really didn’t taste artificial in the slightest. The nought was soft and fluffy, the caramel was thick, chewy and buttery and the chocolate had a good old snap to it and was creamy and a good milk chocolate standard. Don’t get me wrong it’s not the best quality chocolate but it is far better than it’s American compadres. The French Vanilla certainly comes through in taste and I was impressed at how well it complemented the chocolate bar and didn’t overpower or taste synthetic. 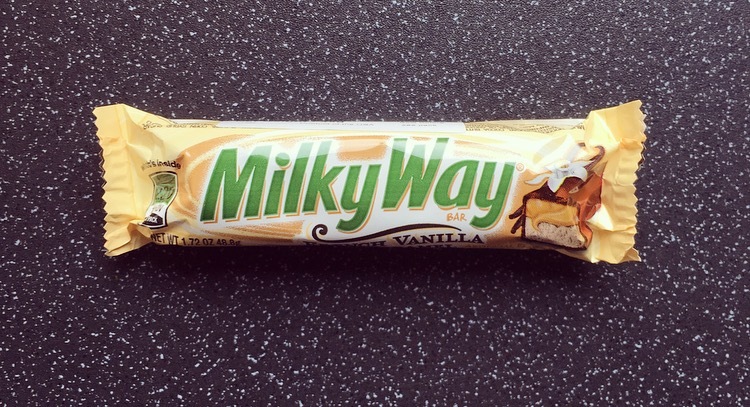 In essence it’s a Milky Way with a bit of vanilla stuffed in there to make it as tad fancier. 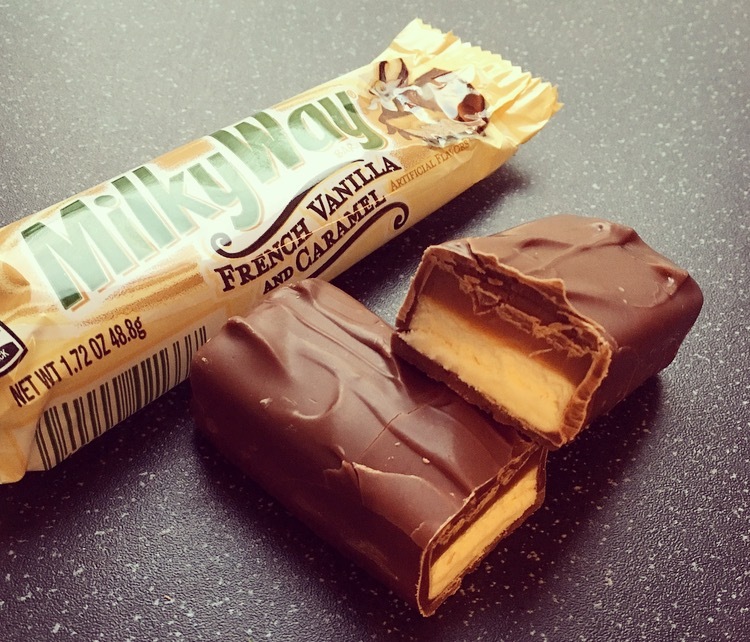 The Milky Way French Vanilla and Caramel bar isn’t by any means a drastically different Milky Way but it is just a nice subtle change to a classic. 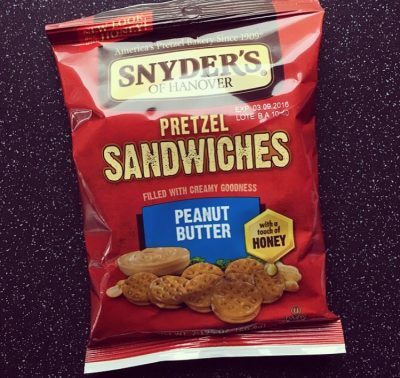 I’d happily eat one again but at £1.60 a pop it’s not one I would go out my way to buy. 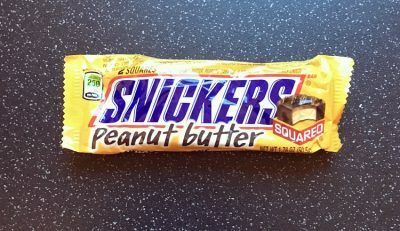 looks so tasty,i have never seen this bar before but if i do,i will buy one and give it a try!